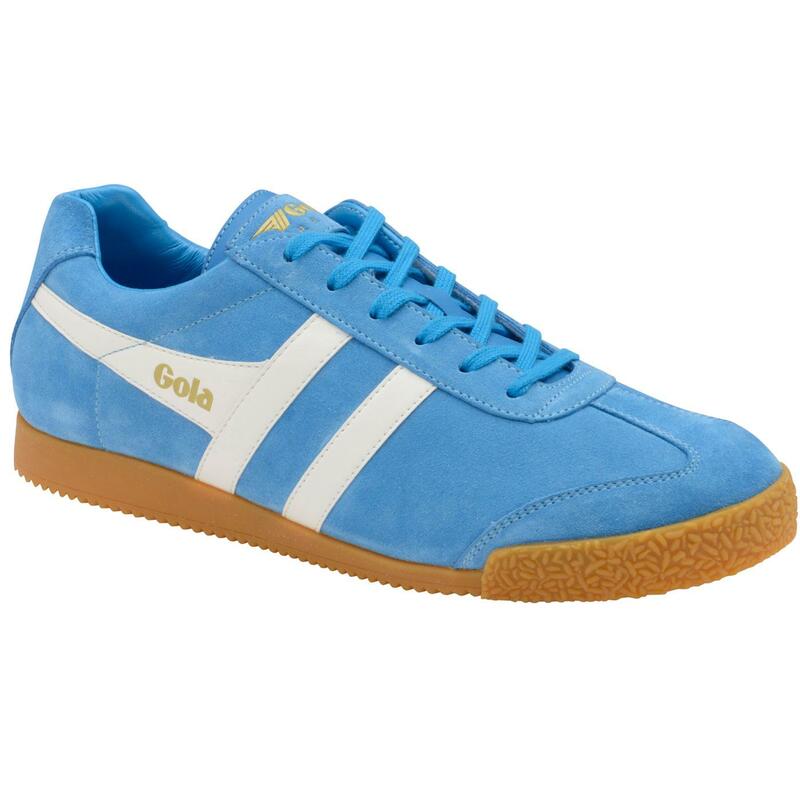 Gola Harrier Suede Men's Retro 1970s trainers in a fresh retro 70s Santorini Blue suede and white contrast leather side stripe. 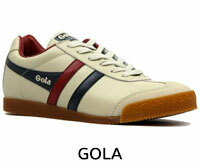 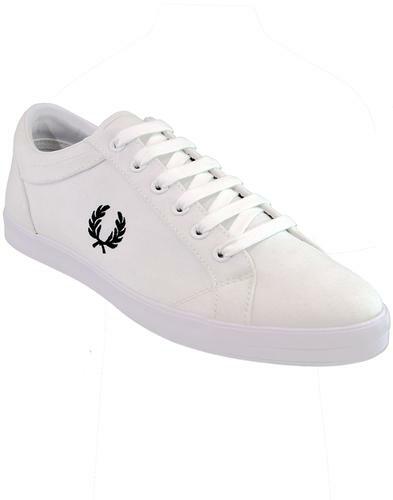 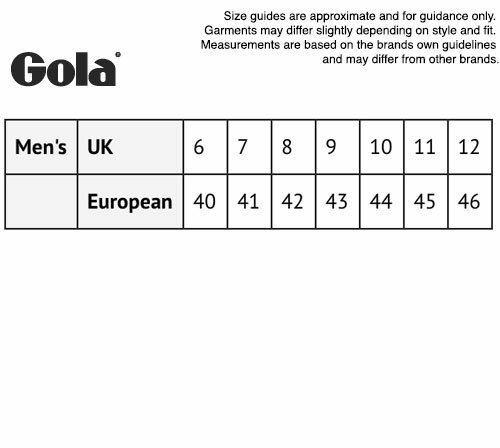 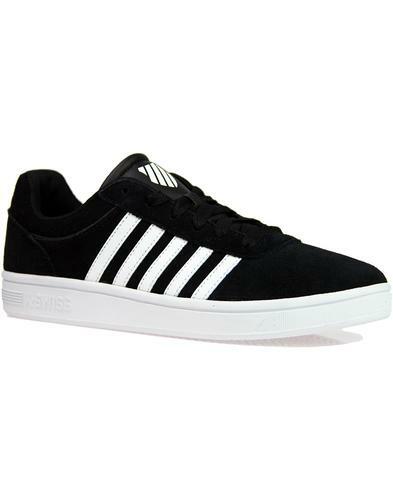 An awesome men's retro trainer that perfectly captures a vintage 70s vibe - The original and classic Gola Harrier! 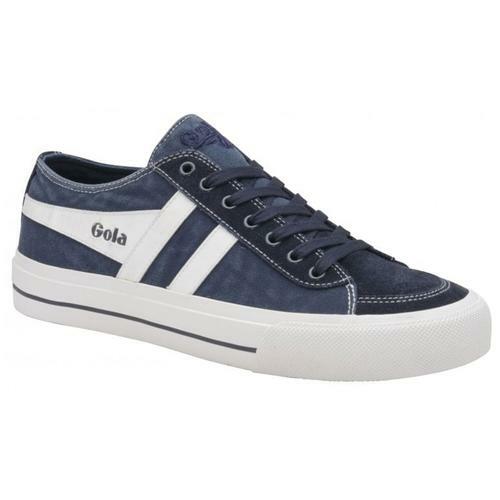 Gola Harrier Suede men's retro trainers in Santorini Blue/White. 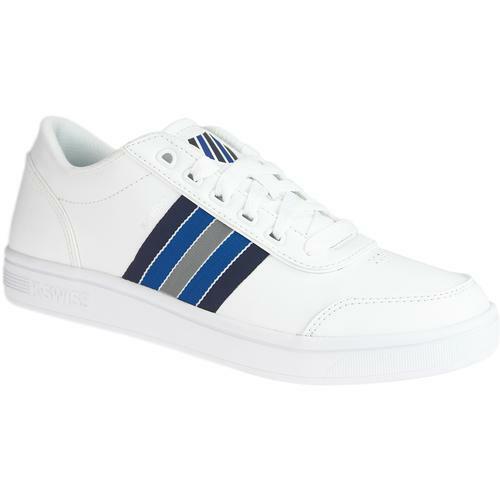 SKU: CMA192EJ2 Gola Classics Harrier Suede Retro Trainers in Santorini Blue.